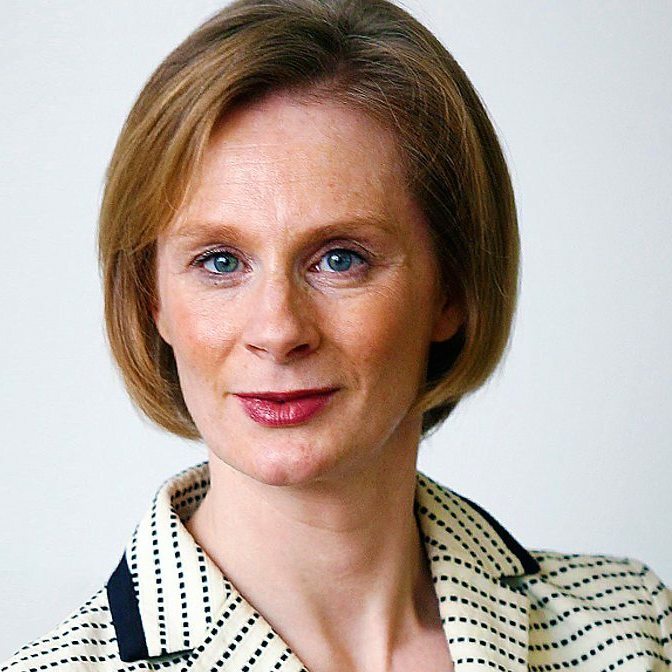 Anne McElvoy is a journalist and broadcaster – she is senior editor at The Economist and head of The Economist Radio. She started her career at The Times, covering areas such as German unification, Russia and the Balkans, before becoming Deputy Editor of the Spectator and a political columnist for the Daily Telegraph. Most recently she was Executive Editor of the London Evening Standard. She presents BBC Radio 3’s Free Thinking and BBC Radio 4’s Moral Maze.